In context: Razor manufacturers – and ultimately, consumers – over the past several years got caught up in the equivalent of the photography industry’s race of “more is better” (except in this case, it was blades instead of megapixels). While two blades may be better than one and three may trump two, eventually, you’re going to reach the point of diminishing returns. Manufacturers aren’t interested in improving durability as that’d cut into profits (no pun intended), so how else can they continue to innovate? 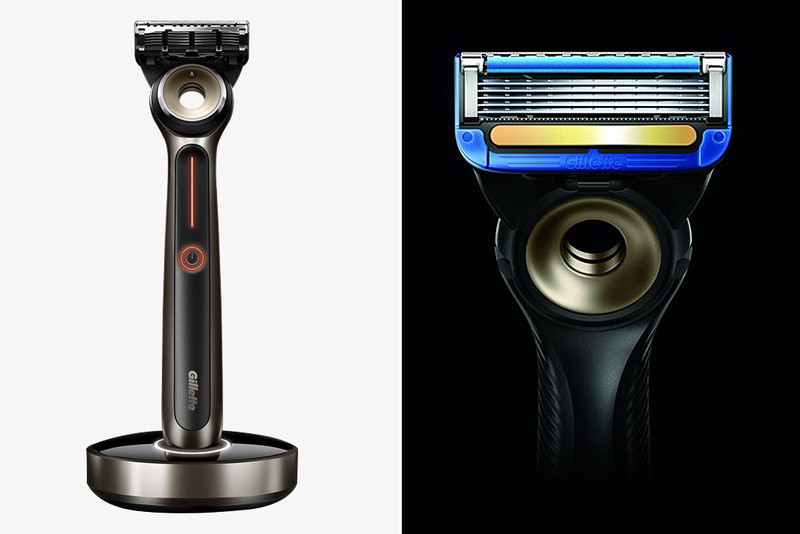 Affordability and subscription models are one way but Gillette is taking a different approach. At its first-ever appearance at CES, the razor maker is peddling a heated razor. Inside is a heating element that can reach up to 122 Fahrenheit. The heat is passed through the cartridge and onto your shave gel / skin; the idea is to mimic the feeling of getting a hot towel shave without the towel or having to constantly run the blade under hot water (although you’ll still probably be doing that to rinse out the cut hair, no?). The downside, as you’ve probably already guessed, is cost. Gillette’s heated razor will reportedly command $160 when it eventually arrives in stores. An Indiegogo campaign from late last year completely sold out, indicating there is a market for this sort of thing.